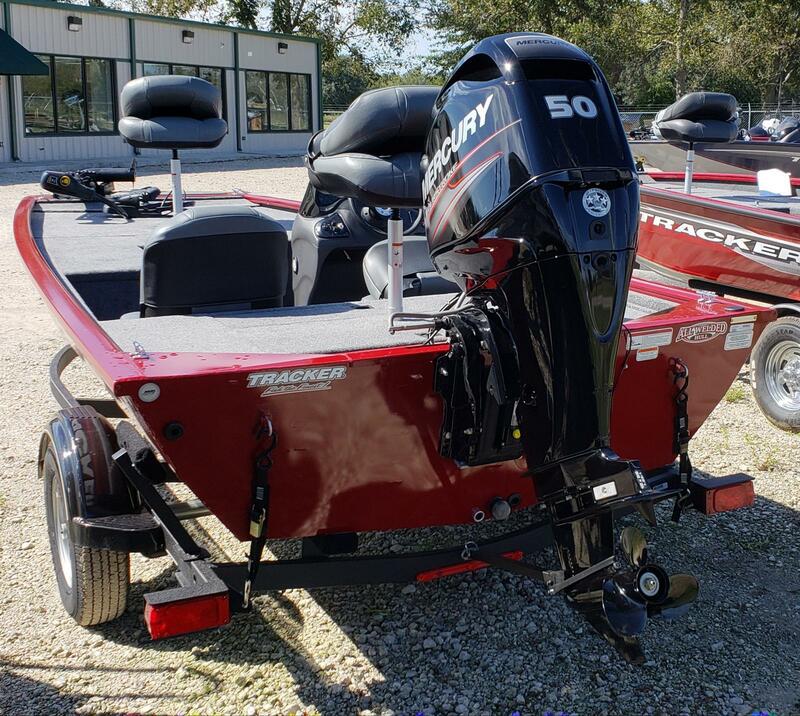 2019 Tracker Pro 170 with Mercury 50 4 stroke. All new color for 2019, Starlight Blue. 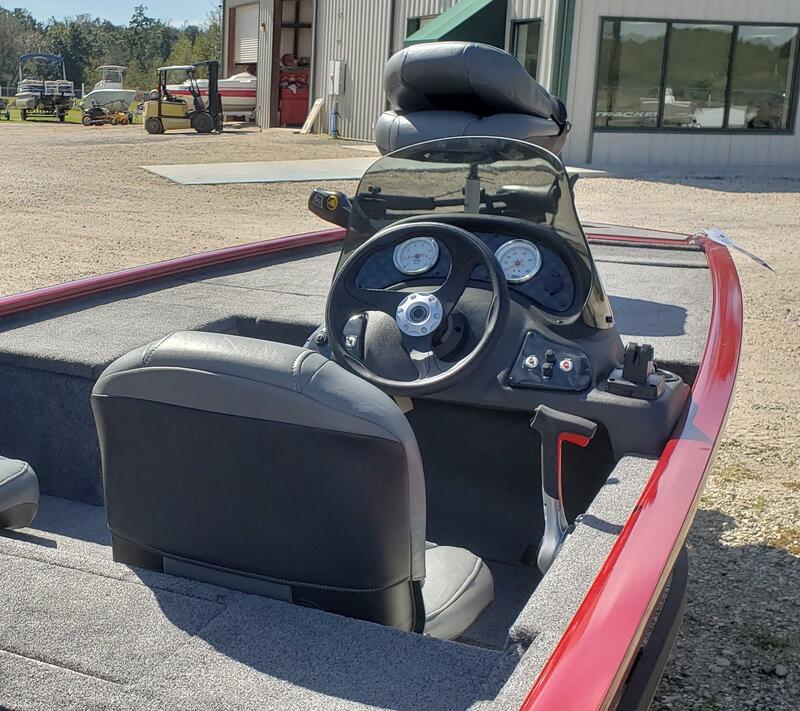 New styling on upholstery and interior colors. 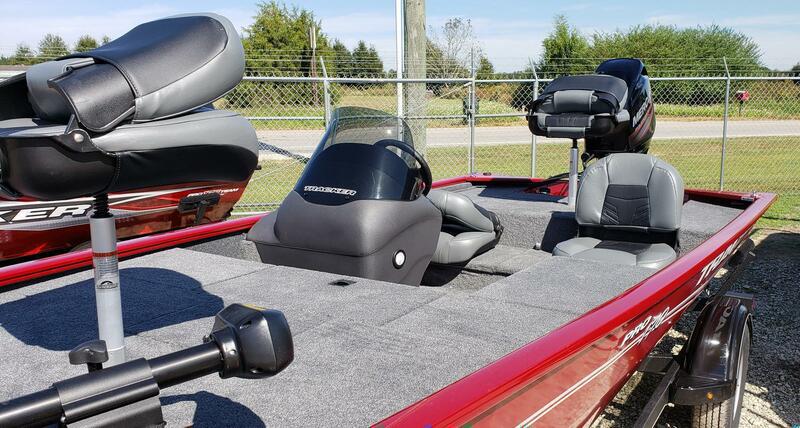 Now equipped with a Lowrance Hook2 4x fishfinder for 2019. 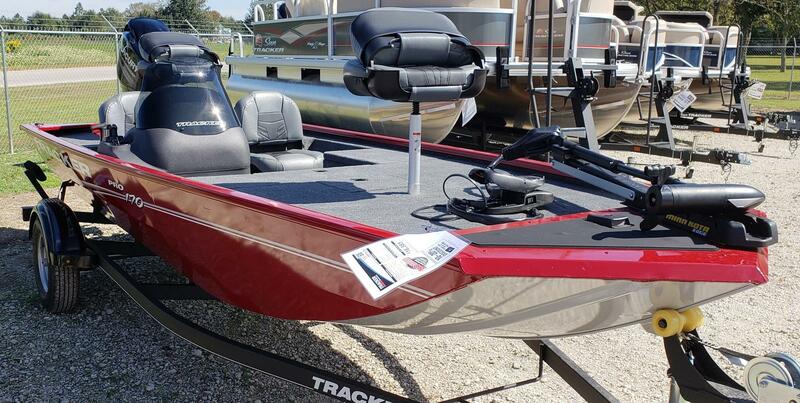 A great buy on a Tracker aluminum bass boat! Remember, Trackers are less from Scott's!